CSvape has another solid Deal of the Day going. 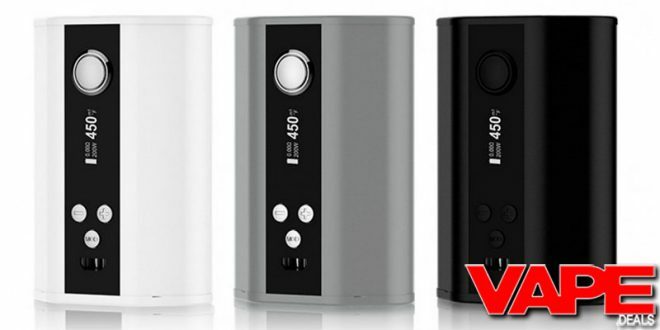 They’re currently selling the Eleaf iStick TC200 Box Mod for only $25. There’s still 2 colorways in stock: grey and white. If you’re looking to pick up a high-powered device on the cheap, this would definitely be a good option. I know I say this a lot but I’m going to say it again: time is very limited. These deals expire at around 3:00pm Eastern (if they don’t sell out first), so grab one while you can. Shipping is FREE when you spend $50 or more.